Nothing is more daunting, fun and exciting than trying to outfit your home with the most stylish bits and bobs money can buy, and that’s without giving a single thought to eco-friendly pieces. Thankfully, the interiors world is stepping away from mass-produced pieces and starting to lap up sustainable staples. Yup. 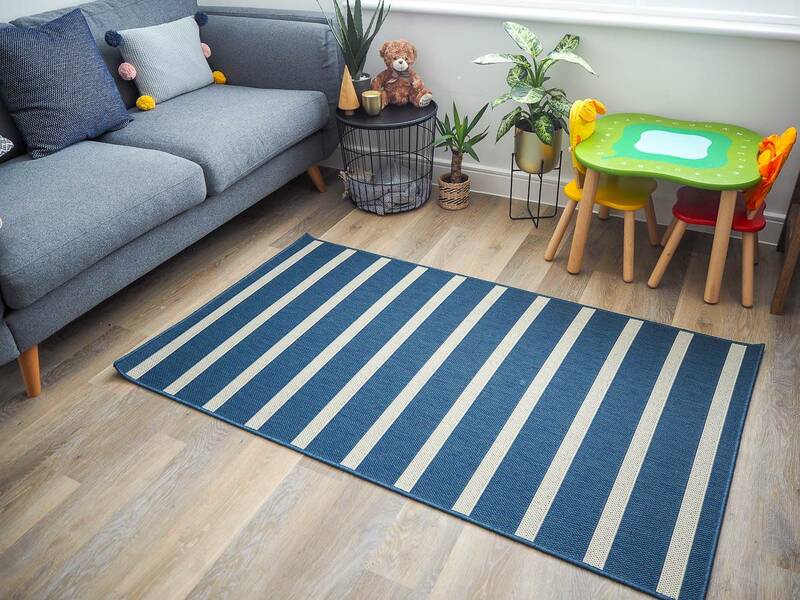 Dawn is breaking over environmentally-awesome furnishings, the kind that are made from recycled materials and sustainable resources; the kind of furnishings that will create a happier home – and much happier future – for your kids. So, if you’re thinking about giving your home a stylish overhaul, make sure you give a thought or three to pioneering brands. You’ll feel a million times better for doing so. If you’re looking for a well-known name in the conscious styling game, you’ll have a tough time finding a brand more celebrated than West Elm, who have recently added fair-trade and eco-friendly lines to their collection. Dressers, floating shelves, nightstands, six-piece media sets, bits for the office, bedroom and dining room – West Elm know how to do modern design responsibly. Avocado has long been championed for helping people sleep easier thanks to its affordable, all-natural and hybrid mattresses, in which The Avocado Green is the epitome of an eco-luxury in both look and feel. But Avocado is not just about the aesthetics or the comfort, as you will know if you have an info about hybrid mattresses in your locker. Their mission is to create stunning, state of the art mattresses that cost a lot less and last a lot longer. And they have been successful. The guys and girls at Eco Balanza have created a brand that leads the way in sofas and sectionals, creating pieces that are both incredibly comfortable and responsibly-sourced. Their wooden products come from responsibly managed forests, their materials are from eco-friendly sources, and even the adhesives they use are organic and non-toxic. Not only that, but they have bridged sustainability with customization, allowing you to select your preferred style and configuration, right down to the materials. Hemp? Recycled-polyester? It’s your call. If you want furniture that stands out from the crowd like the main stage at Burning Man – pieces that are both eccentric and vibrant – then you need to head over to Eco Chic, which creates breathtaking and handmade pieces that you and your guests will not be able to get enough of. But the best thing about their process is they use reclaimed wood from Southeast Asia fishing boats, meaning each piece has its own personality and story. Whether you opt for living room bits, kitchen barstool or outdoor furniture, you can guarantee they will absolutely rock. What’s the point in buying eco furniture, if you stuff it with harmful clothing, of which your sock drawer is probably the biggest culprit. With that in mind, you need to check out a couple of brands that are taking the eco-fashion world by storm – Critically Endangered Socks and Mangata London. One makes bamboo socks and spends their profits buying up the rainforest and the other makes swimwear out of post-consumer plastics. Now that’s cool.